Come in to the Herald Sun Home Show at the Melbourne Exhibition building and visit stand L41. 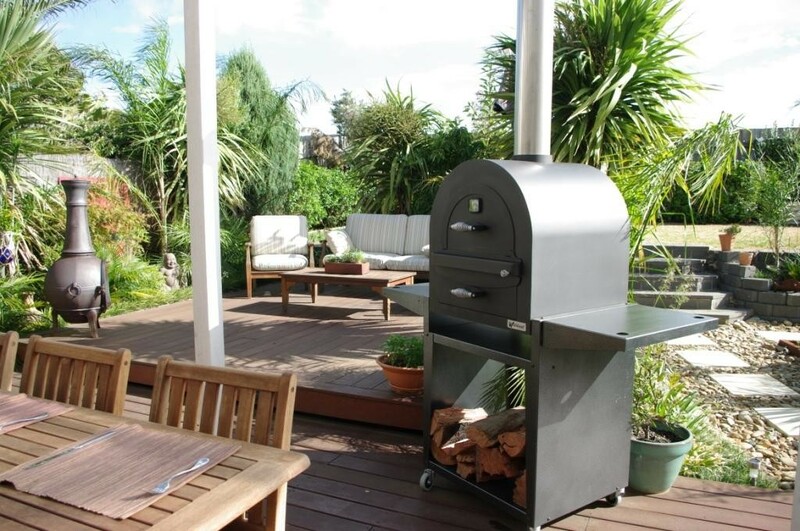 Wildcat Wood Fired Pizza Ovens and outdoor Heaters. We look forward to seeing you there from Thursday 16th August through to Sunday 19th August 2012.